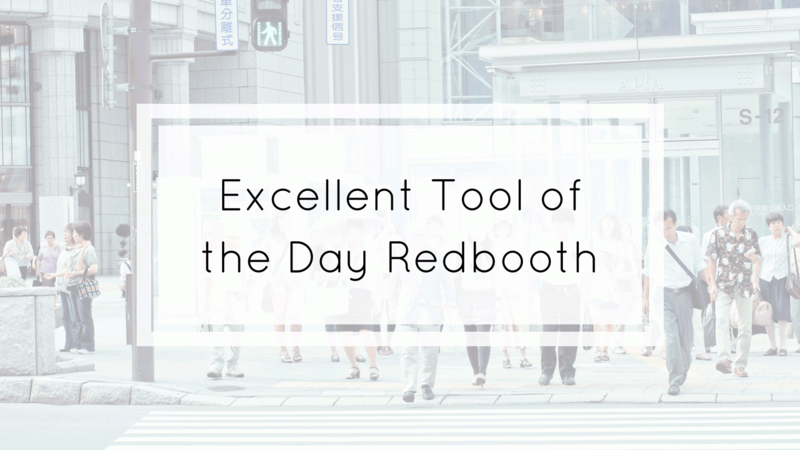 Our excellent tool of the day is Redbooth! Let´s have a look at some specs. Redbooth is easy-to-use online task and project management software for busy teams. The main features and benefits are to get control of your task and projects, and also to improve the collaboration with your team members. With its intuitive, user-friendly design, it’s a breeze to capture your team’s to-do list and check things off when they’re done. Video conferencing, Intuitive design, Team chat, Workflow templates, Private cloud.